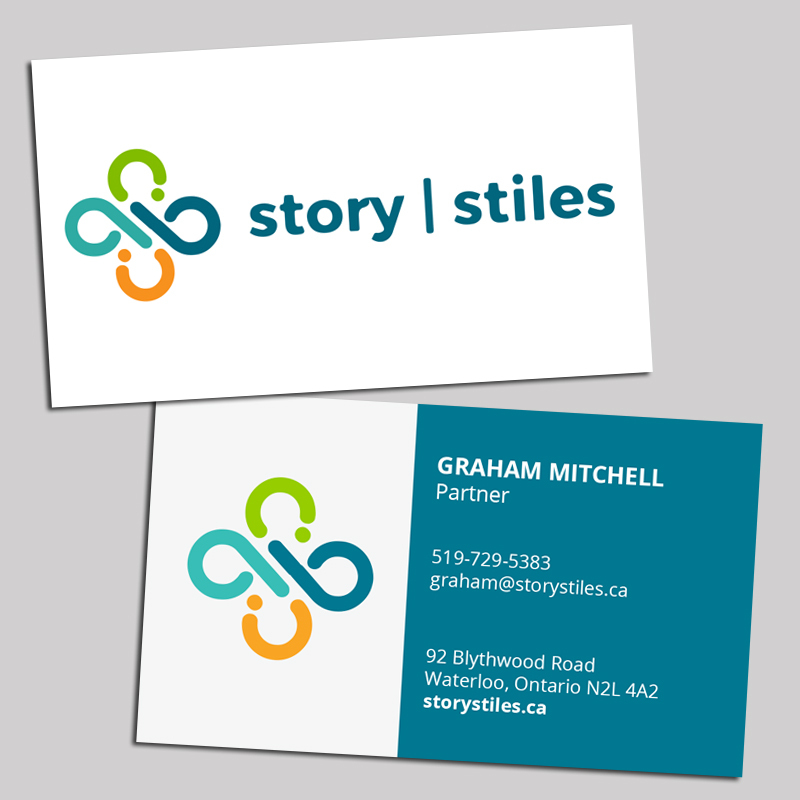 A great graphic designer has the potential to make or break a client's decision. 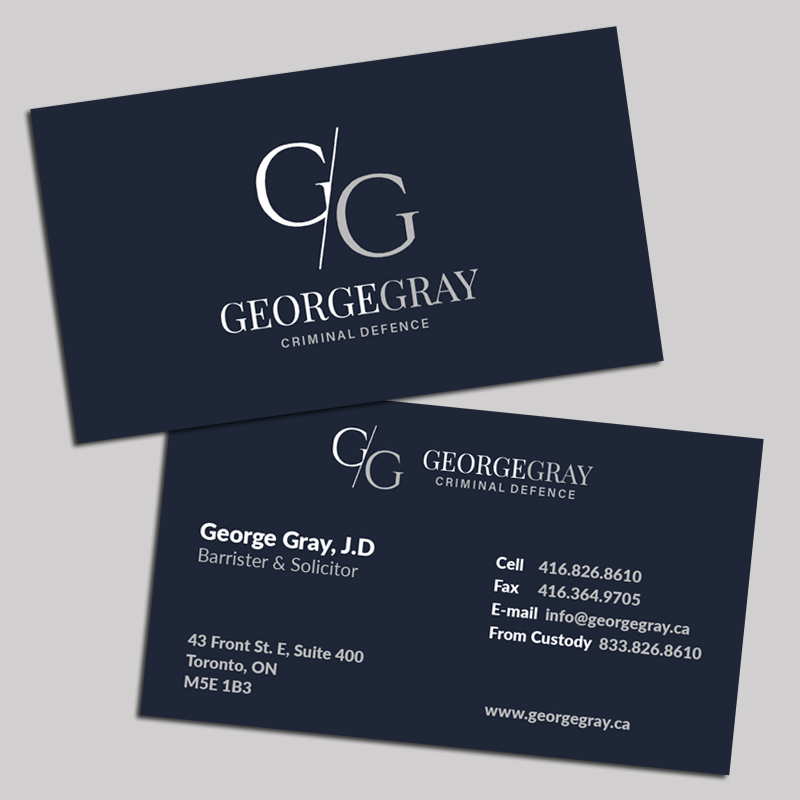 A professional looking brand can help instantly boost your company's credibility and increase the client's willingness to work with you. 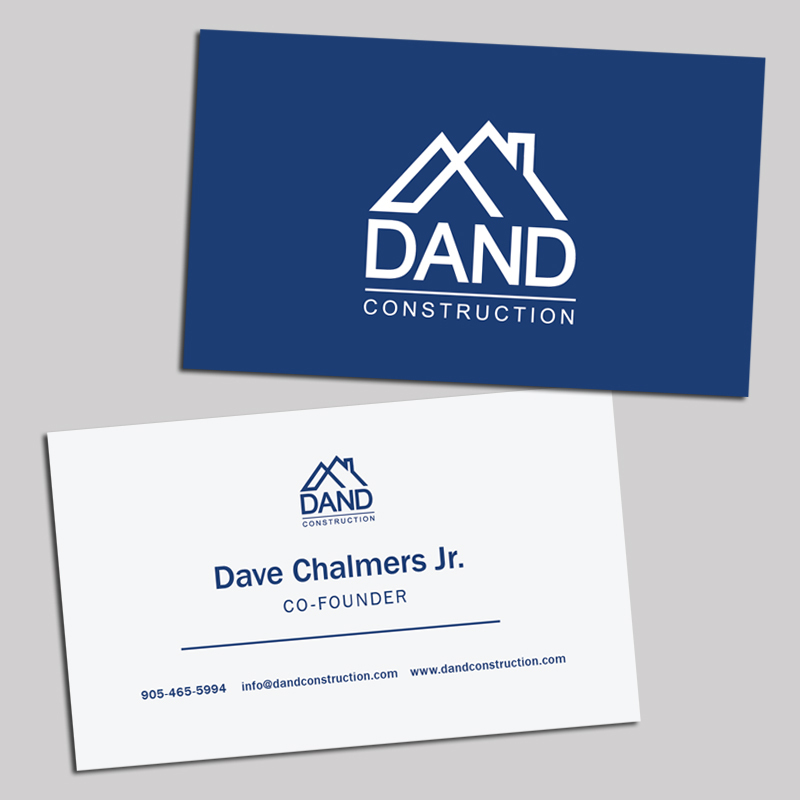 Business cards are an important marketing tools. 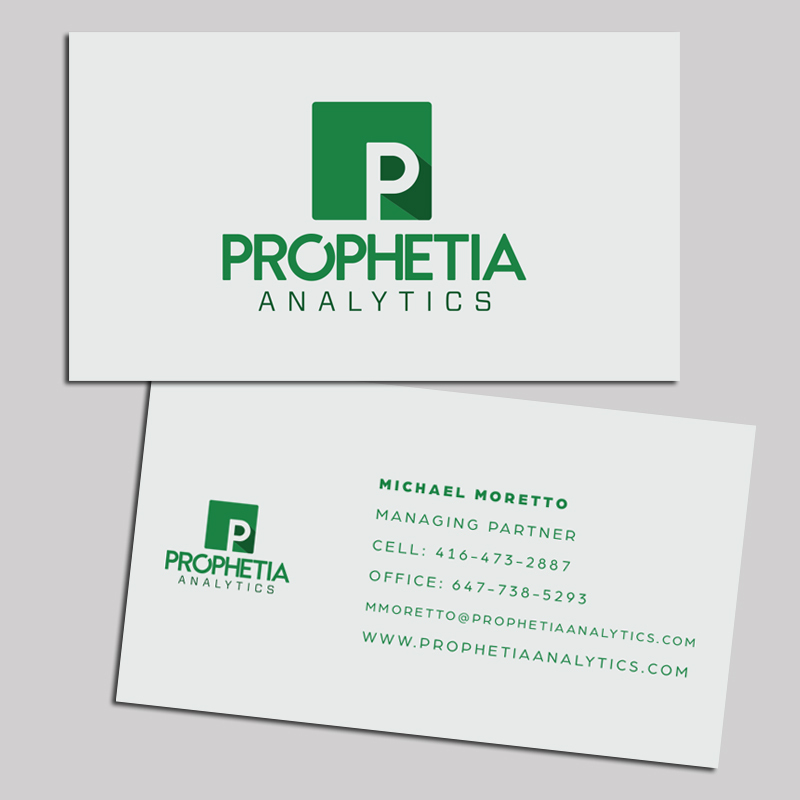 They are a cost-effective way to share your contact and company information quickly and easily. 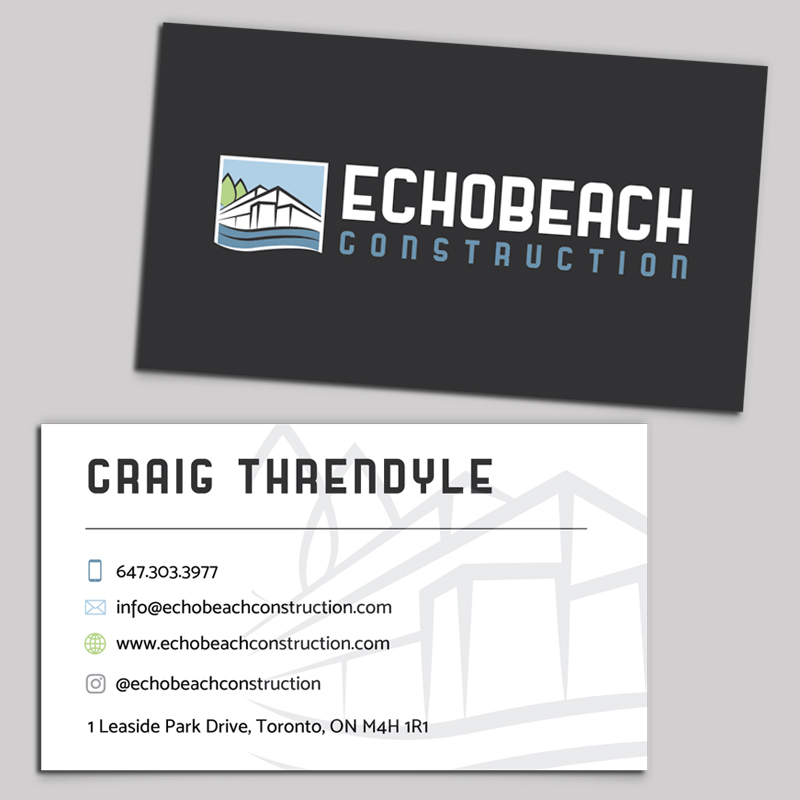 When in search for an eye catching business card design in Toronto that will separate you from the rest, turn to A Nerd's World. 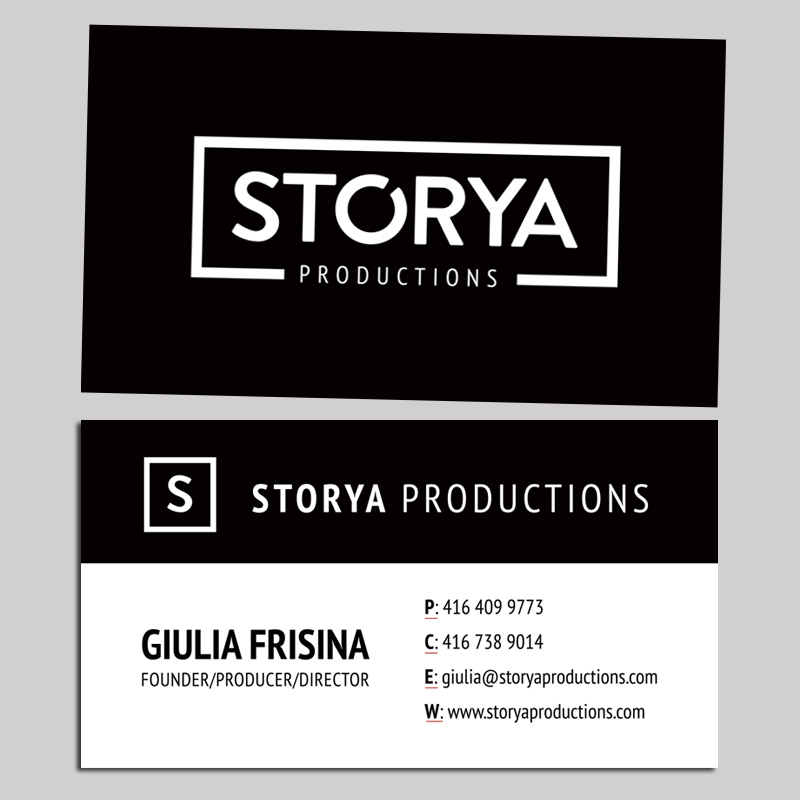 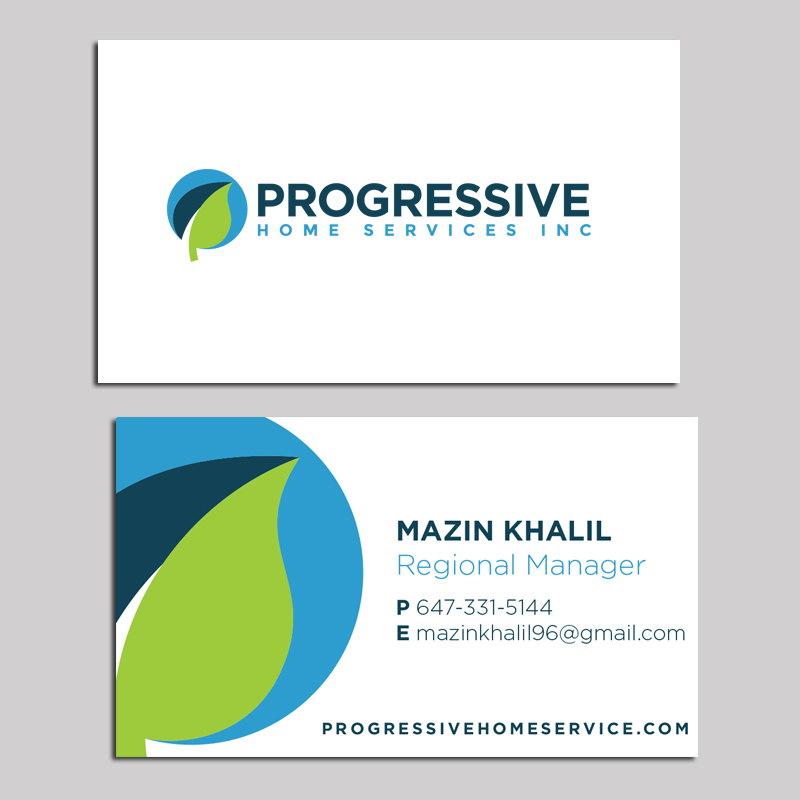 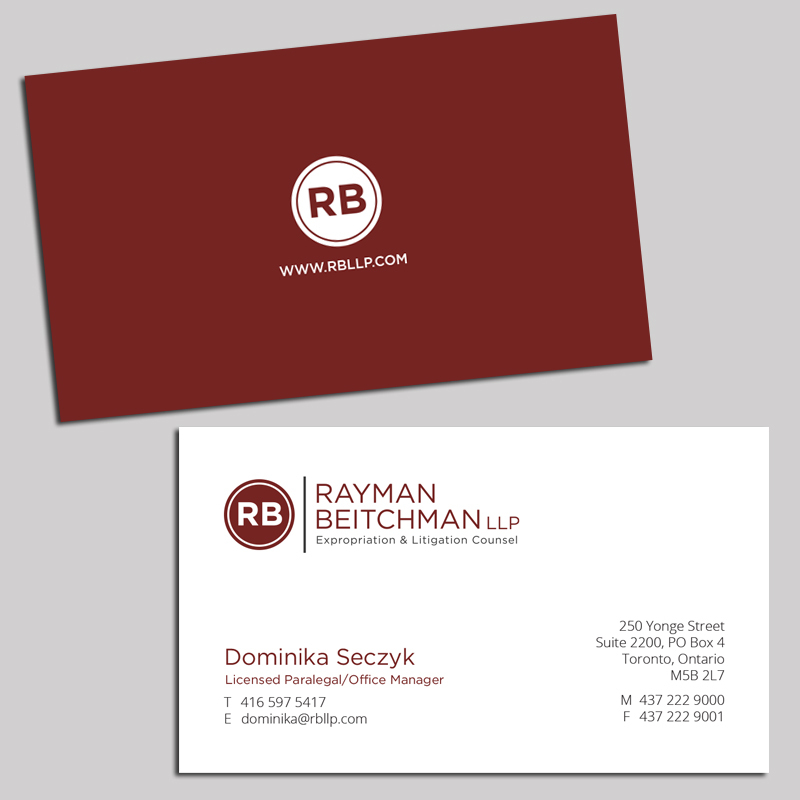 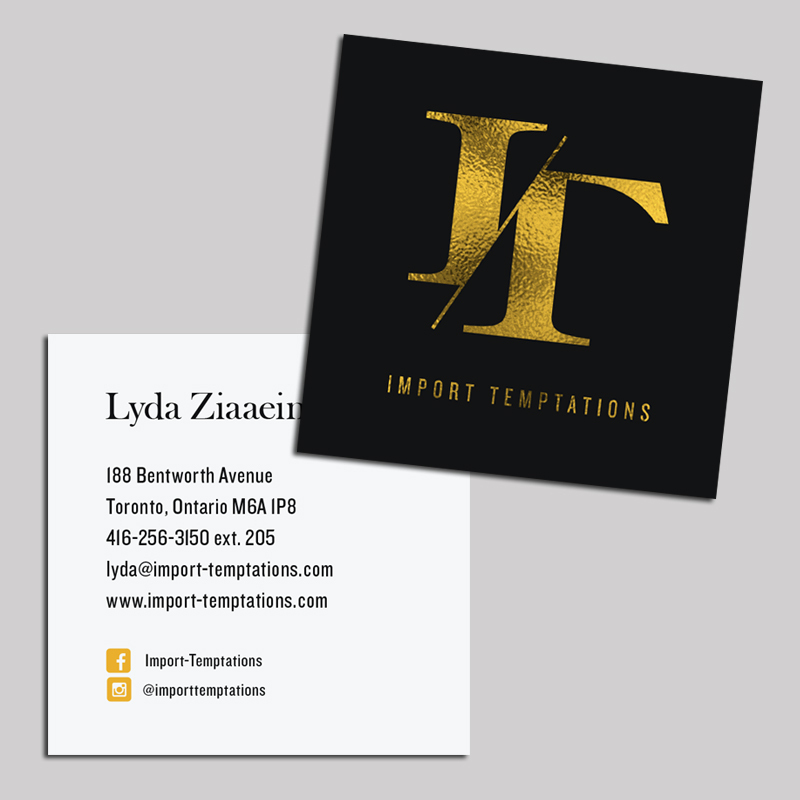 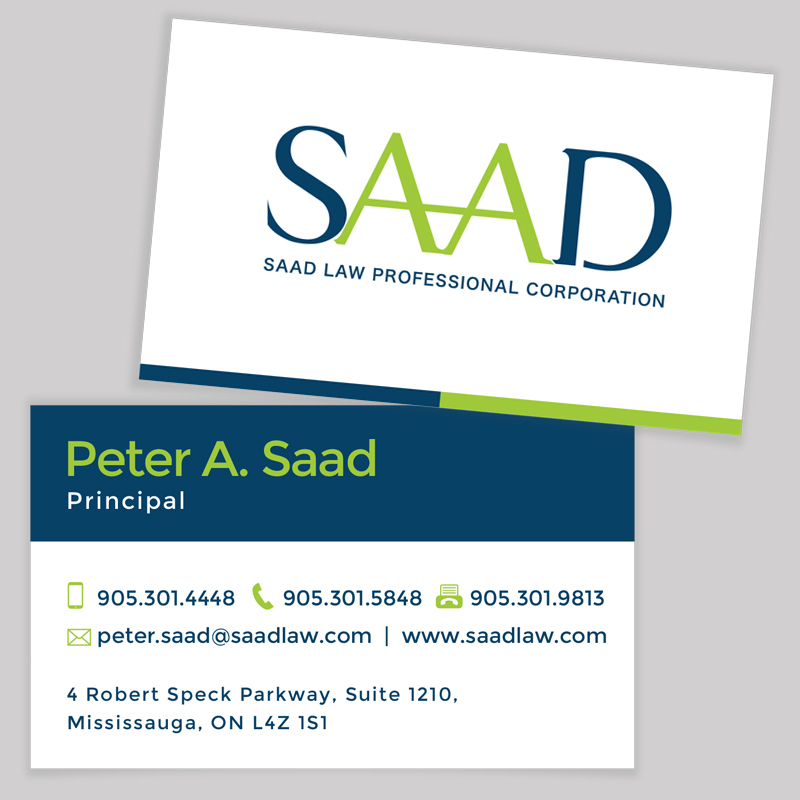 Upon completion you will leave with an impactful business card that you can be proud of. 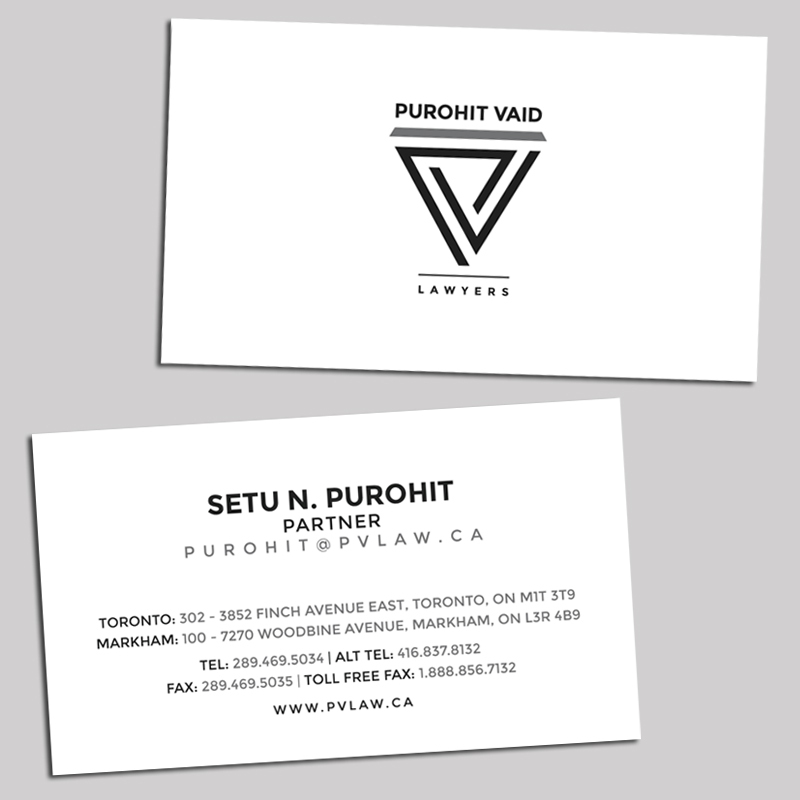 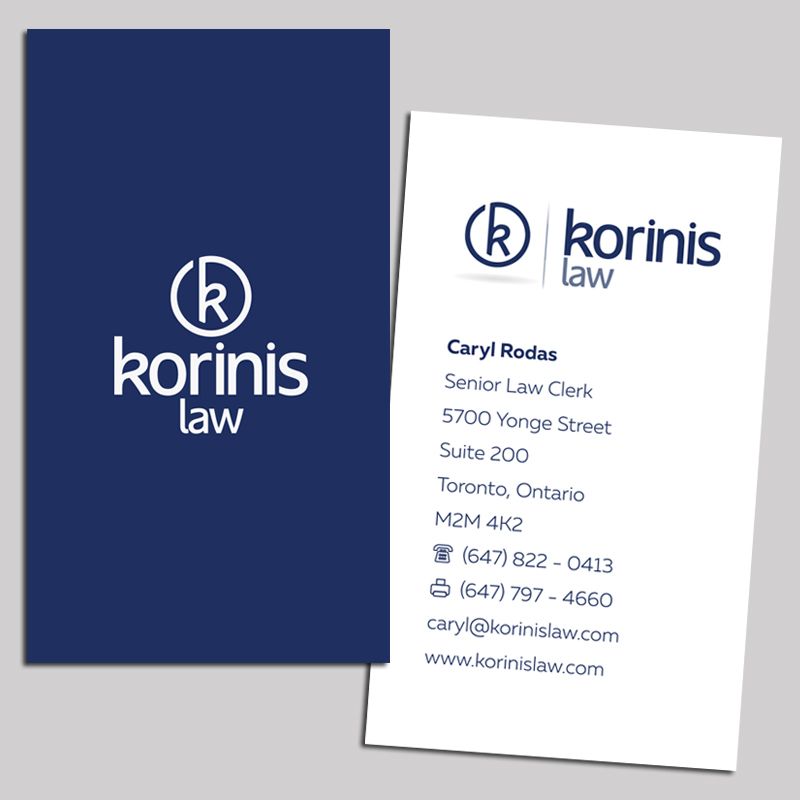 Call us today at (647) 726-2020 or visit us in person at 986 Bathurst Street in downtown Toronto for a free business card consultation. 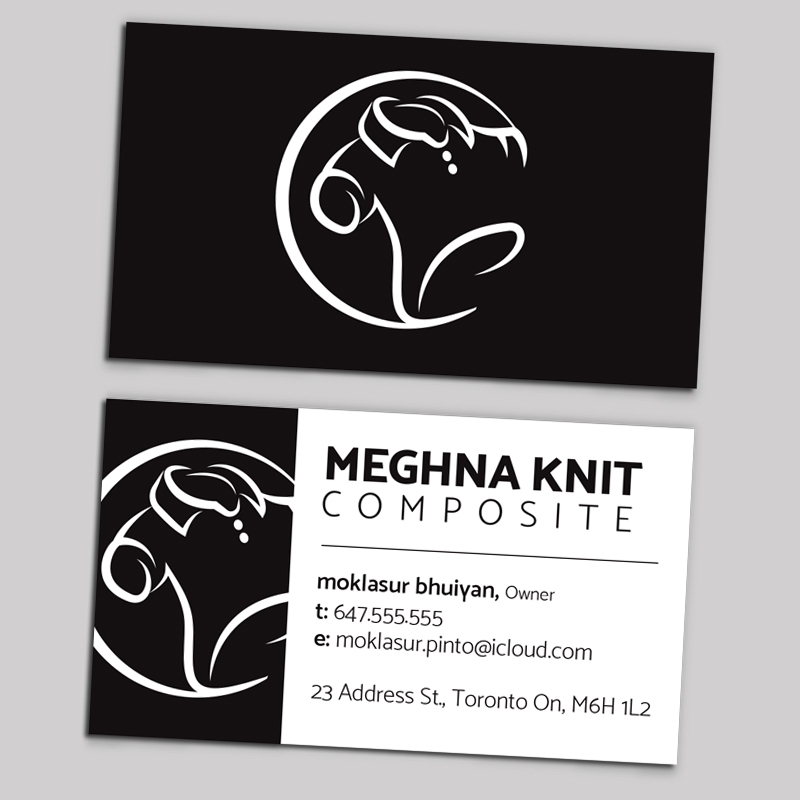 All of our designs are created in-house, by our graphic designers in Toronto. 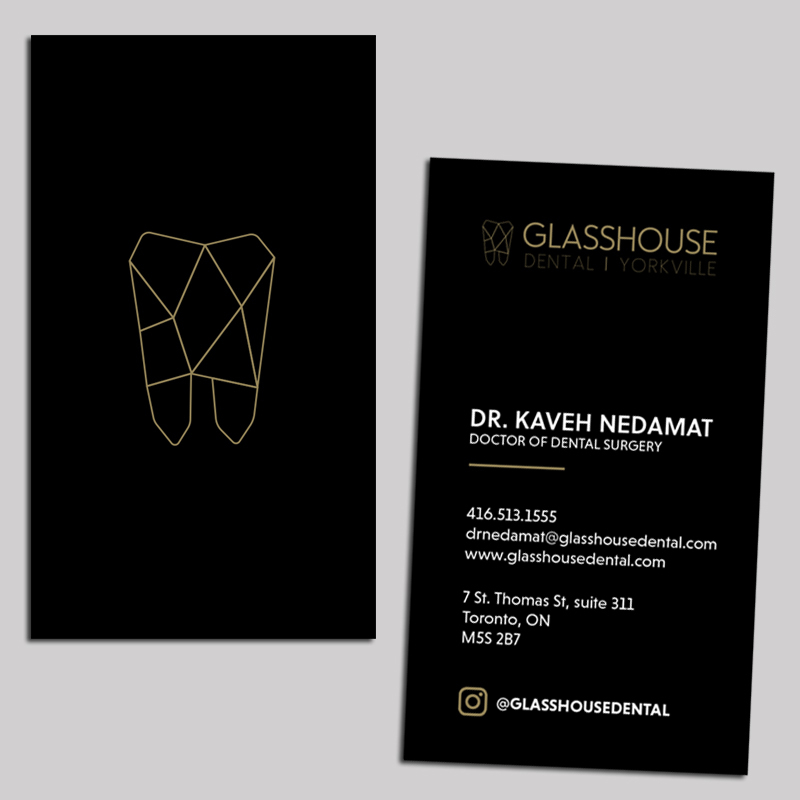 Take a look at our partial graphic design portfolio below where you’ll find examples of work completed for many industries. .
Having trouble deciding on a package? 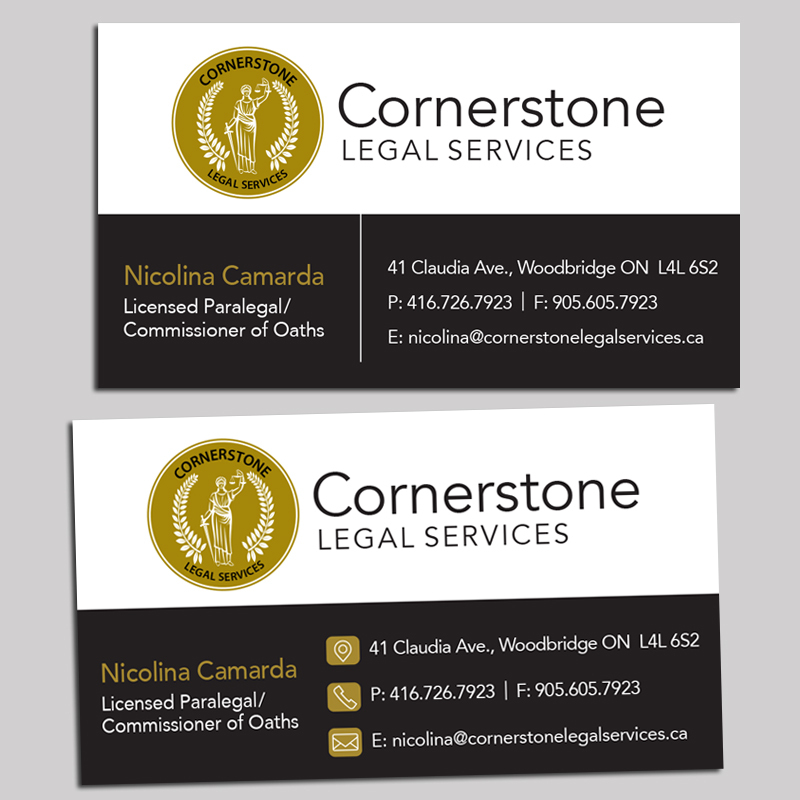 Give us a call at 647.726.2020 and one of our design consultants will be able to guide you through your decision. 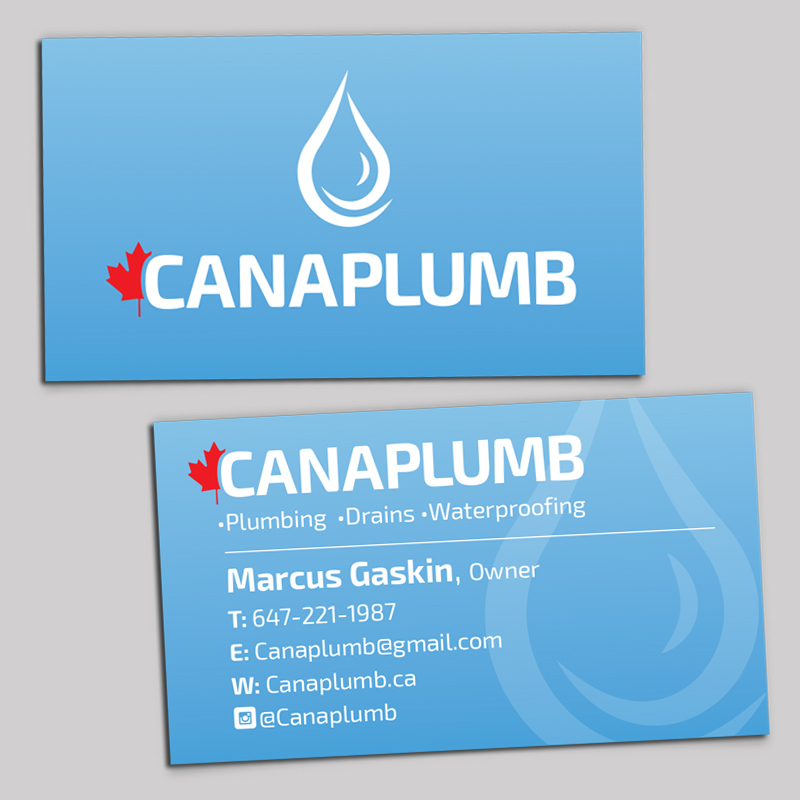 You can also send us an email to nerd@anerdsworld.com or drop by one of our three locations today!